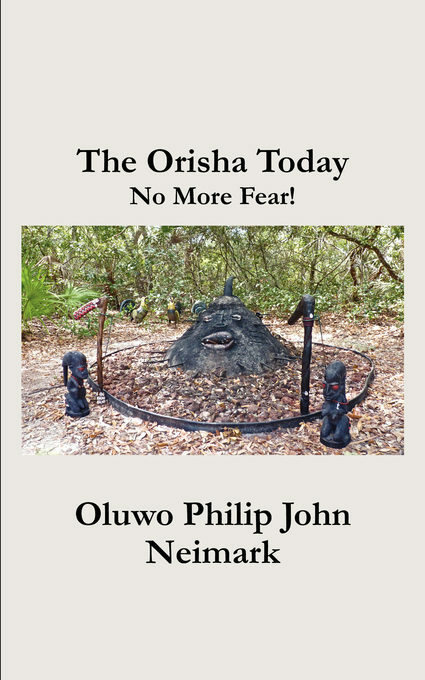 Oluwo Philip John Neimark explains how today's Orisha can provide the greatest help in your life. With explanations of Divination, the REAL characteristics of the major Orisha, as well as an in-depth look at the labyrinth of 256 Odu, unique in the Western World. Otros ebooks de philip neimark.